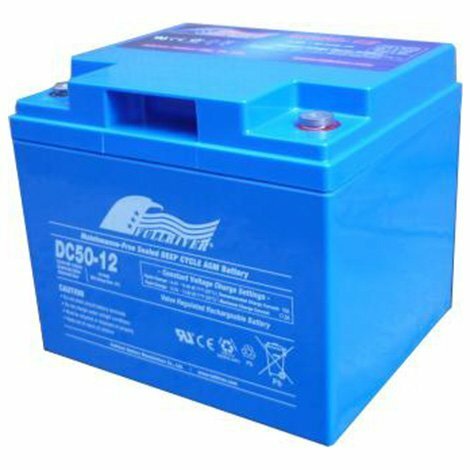 Don't have your golf buggy battery die mid birdie. 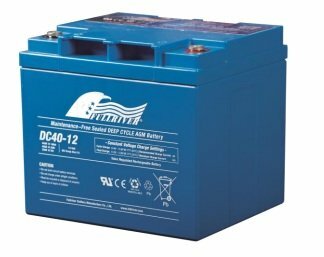 View our range of high quality, cheap golf cart batteries! 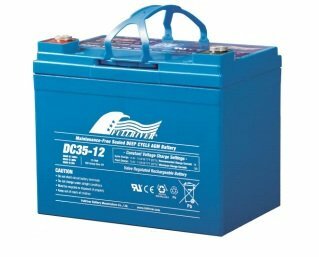 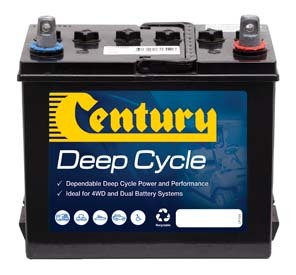 No need to pick-up unreliable second hand golf cart batteries. 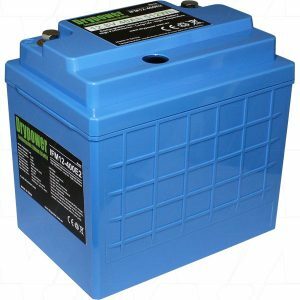 We only stock the best from Trojan, Sonnenschein, Remco, Panasonic, Gel-Tech and many more. 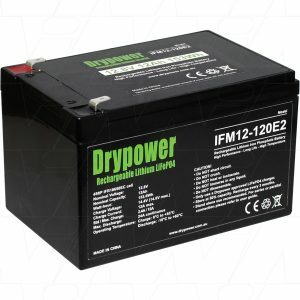 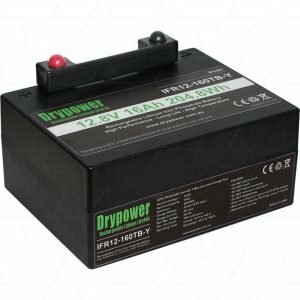 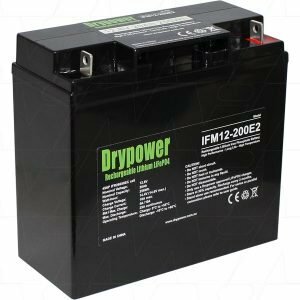 Whether it’s AGM, Flooded, Gel, Lithium or SLA, The Battery Base, will have the best golf buggy batteries for your needs. 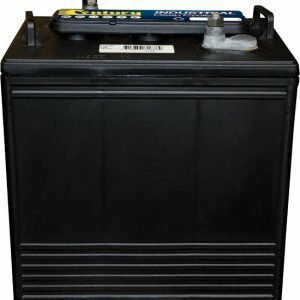 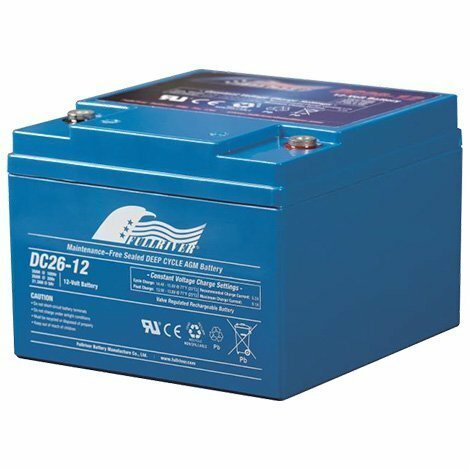 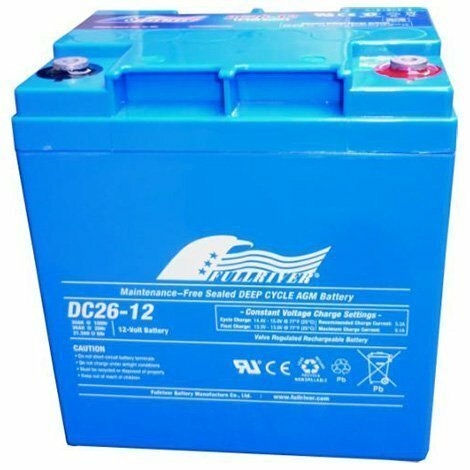 We even have 6V golf cart batteries and 8V golf cart batteries, so come in-store and pick out the best battery for you or scroll through our online store and have your golf cart battery shipped to you, cheaply and quickly!